We offer holds in two different materials polyurethane (PU) and polyester (PE). PU holds are light-weight, strong and impact resistant. PU holds won´t chip easily or break when tightened. All of our holds are available in PU. PE holds are cheaper and offer ultimate wear resistance. PE holds also have good UV stability and thus they are ideal for outdoor walls. We offer a selection of our shapes in PE. 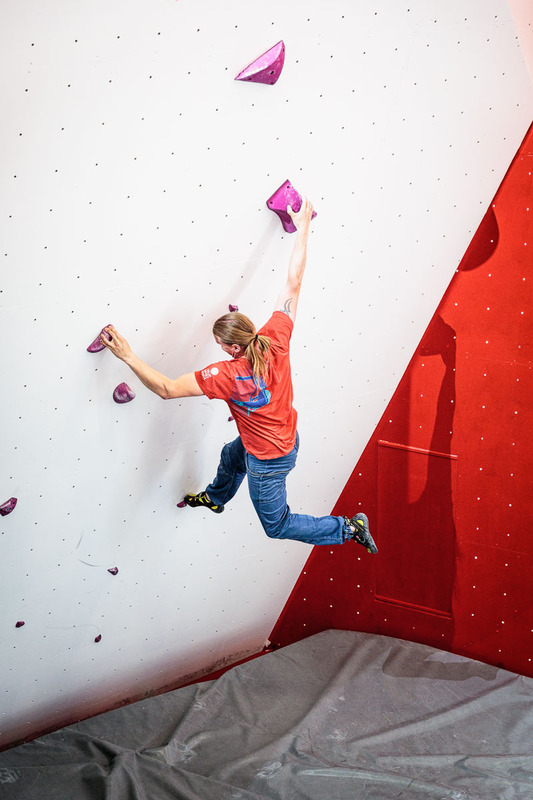 Kitka holds are shaped for climbing with minimalistic Scandinavian design. The shapes are hand friendly and surface is grippy yet easy on the skin. Add a little bit of chalk and off you go. Didn´t find your favorite color on the list. 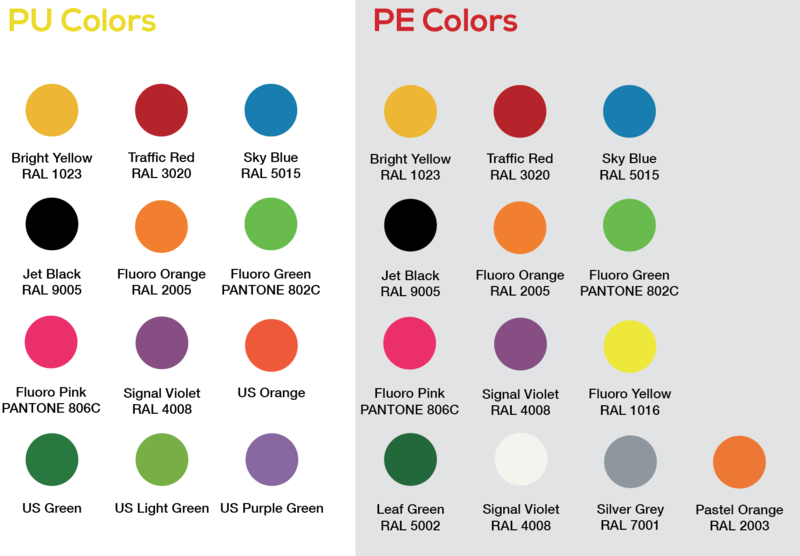 Contact us and ask for custom color. All our bolt-on holds are equipped with dual bolt inserts that accept both cap-head and countersunk bolts. Bolt inserts are stainless steel which hold up with the demands of chemical washing. Most of the bolt-on holds also include an additional screw hole to prevent spinning. All screw holes are reinforced with metal washers. All our PE (polyester) holds over size (Ø>5cm) are equipped with a safety coil. Should a hold accidentally break (most often during installation) only very small pieces will break off. This greatly reduces the risk of injuries for people below.